If your family is planning on traveling to Venice, Italy, beware that the city can be filled with expensive tourist traps. However, this shouldn’t deter you from traveling to this one-of-a-kind destination. You can absolutely still see the beauty and culture of Venice. This article shows you how thanks to a few tips from a local. I am studying abroad in Venice throughout a 15 week semester with Wake Forest University. Based on my time spent in Venice, I can speak to the city like a local, or at least, repeat what the locals have told me. 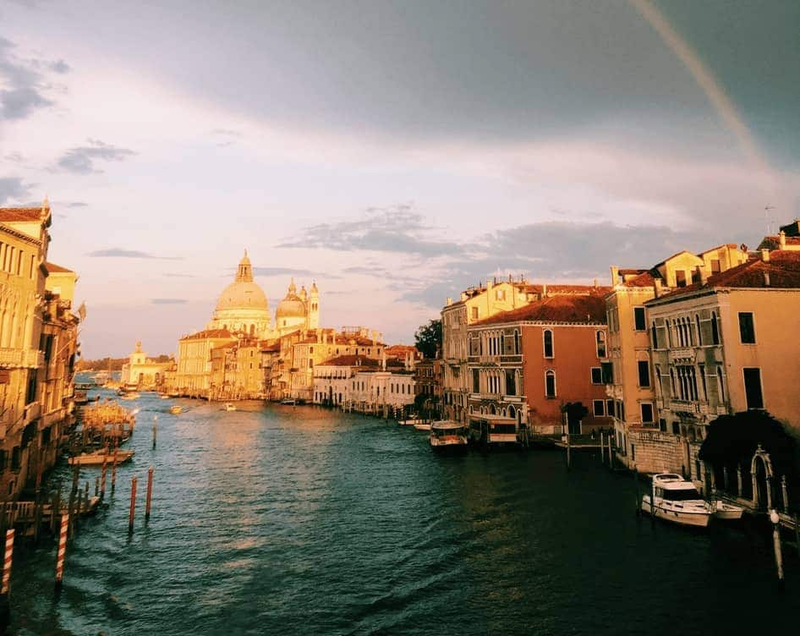 With my own experiences and local Venetian advice, I have put together a few tips to help your family see Venice in the most authentic way possible. 1. See San Marco Square, but don’t eat there. Saint Mark’s Square, or San Marco as the Italians say, is a beautiful square filled with Venetian history. Saint Mark’s Basilica, which sits at the top of the square, is absolutely worth seeing for its unique Byzantine architectural style and overwhelming gold interior. It’s so rich in decoration based on ancient style, but also because it is the church of Venice. However, after you see the square, the church, and the inside of the church, it’s probably safe to say you can walk in the other direction. This area is packed with tourists every hour, every day, and every season. While that might seem like an exaggeration, it’s most definitely not. I would recommend seeing this square efficiently and then leaving in order to see other parts of Venice that are less crowded. Moreover, this area is heavily catered towards tourists, so the restaurants that surround the square are less likely to be authentic and are probably more expensive. 2. Skip the classic Venice Gondola ride. 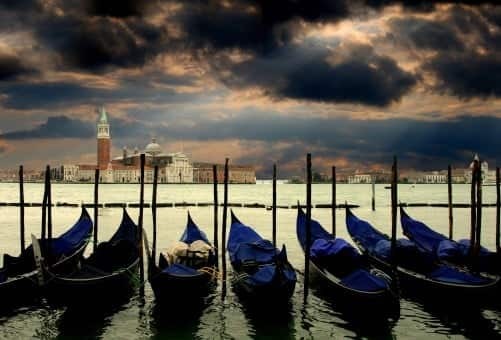 Gondola rides are a must-do for most people when they travel to Venice. However, they are usually around 80 Euro, regardless of where you go in Venice. If this is something you don’t mind spending money on, then you can usually find places around the city that don’t have tons of people in line. However, my advice would be to land at Venice’s Marco Polo Airport for your vacation and take a water taxi to the place you are staying in. This, in my opinion, eliminates the need to spend money on a gondola ride because it is around the same price for a much longer journey. You will still get to ride a boat in the canals of Venice and see the city from the water. In the end, this will save you money because this is one of two ways to get onto the island. A gondola might seem like a waste of money afterward. 3. Never pay more than 5 euro for a Spritz or a glass of wine. One of the best things about Venice and Italy as a whole is that it is really cheap to drink there. 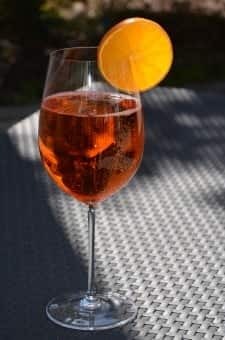 If you can believe it, most Spritz drinks or house wines by the glass are 5 euro each, or even less. A Spritz is an alcoholic drink that is made with Aperol, Prosecco, and sparkling water. It is a Venetian classic. The important thing to note is that these prices are for real. And, the cheap prices doesn’t mean that they are bad. In fact, most cheap wine in Italy is of great quality that is much better than cheap wine in America. If you see them for more than that on a menu, you are probably getting ripped off. 4. Try to find a gelato shop off of a main street in Venice. In my experience, some of the best gelato shops in Venice are off of the bigger streets. 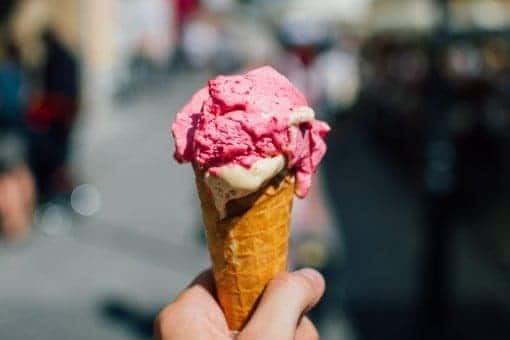 For example, the “gelaterias” that surround large tourist areas like St. Mark’s Square or Rialto are usually not as authentic as the ones that you have to wander through alleyways to get to. In fact, most of those places are chain gelato shops like Grom, which you should probably avoid. These places tend to be more expensive and more like ice cream than actual gelato. True gelato should look creamy, but not as creamy as ice cream. After all, it is made with ice, fresh ingredients, and cream. The thing that makes ice cream so amazingly creamy is milk, cream, and egg yolks combined. This is important to keep in mind so that you taste the real thing in Venice and don’t overpay. 5. Never go to a restaurant that has pictures on the menu. This is a great tip for Italy in general, but especially Venice. If a restaurant has pictures on the menu this usually means that they are catering towards tourists. Don’t give into the photo of spaghetti even if it looks amazing. 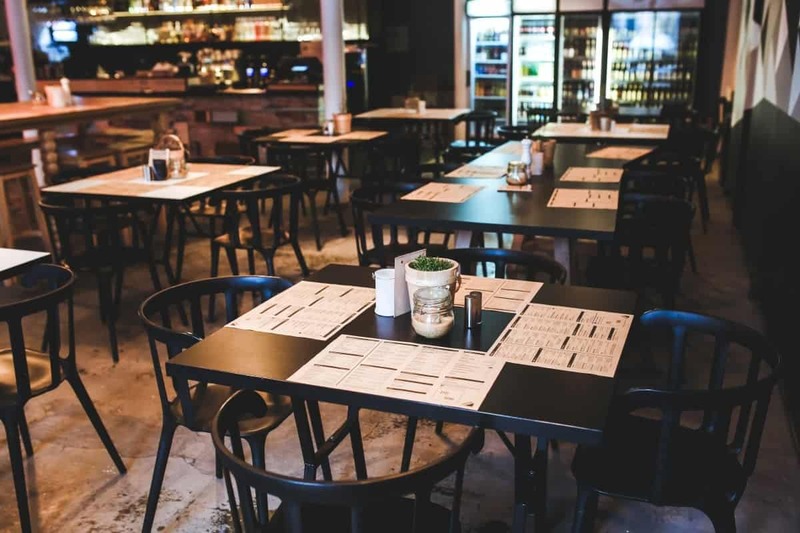 You can definitely find another restaurant that’s probably even on the same block with an authentic menu without pictures. 6. Buy Murano glass from Murano, not Venice. Murano is a Venetian island that is famous for making handblown glass. While you should definitely get some souvenirs, don’t buy them from the island of Venice itself. Instead, you should definitely make the trip to the island of Murano. This only requires a 30-45 minute boat ride one-way. There are tons of shops to see in addition to restaurants and glass factory tours. It is a great opportunity to see a different side of Venice that most tourists skip. Moreover, the glass is way cheaper there because it doesn’t get transported for sales. 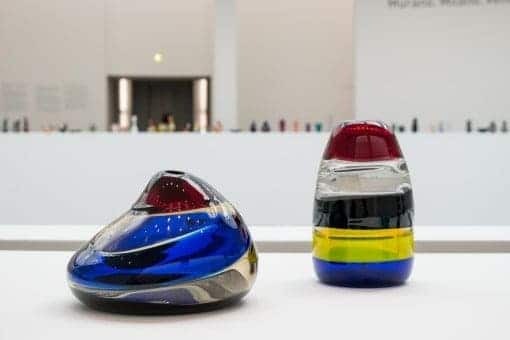 It’s also more likely to be real Murano glass if it comes from the island. Based on the local chatter and my own experiences, these tips are crucial if you want to see the real, authentic Venice. I think it is one of the most unique cities in the world that has so much history and culture to share. 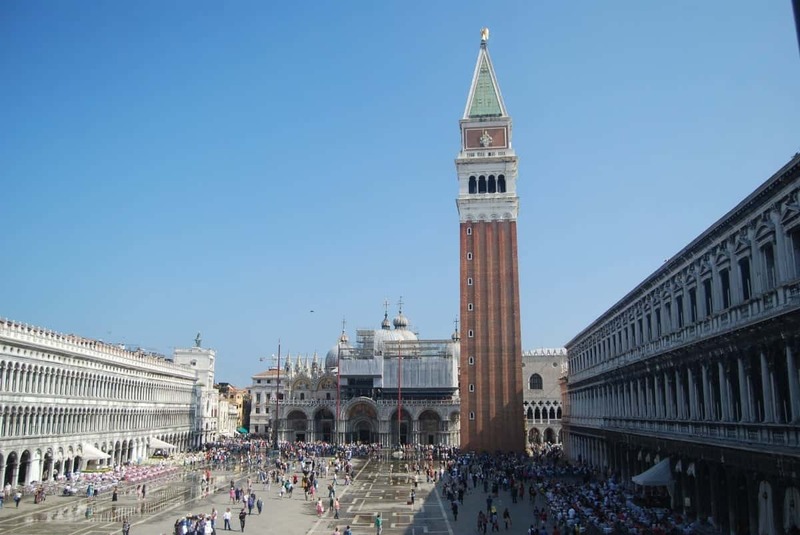 However, this can get overshadowed by the tourists that come simply to see St. Mark’s Basilica and take a gondola ride on their way to other places in Italy. There is no reason why you shouldn’t travel to Venice. There is also no reason why you should spend too much money while surrounded by too many people. Try these tips and enjoy better, cheaper food and cultural sights.